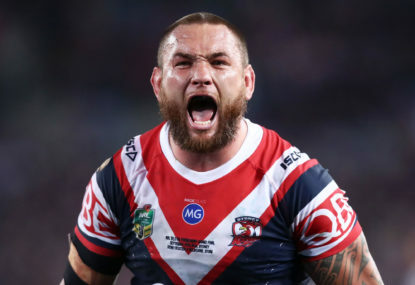 The NRL season continues to take shape, but it’s as hard as ever to predict which teams are going to wind up in the top eight and which aren’t, with more unexpected results and three golden point games over the weekend. Let’s rip into a new edition of talking points. 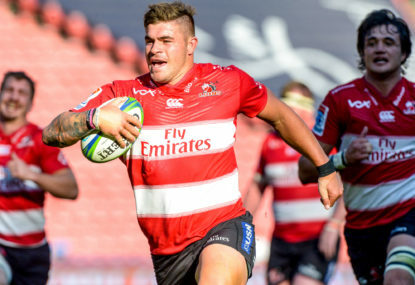 The Lions will look to strengthen their grip on top spot in the South African conference as they shoot for four wins in a row against the Sharks who need to fight their way back to the winners’ circle. Join The Roar for live scores and coverage from 4:10am (AEDT). 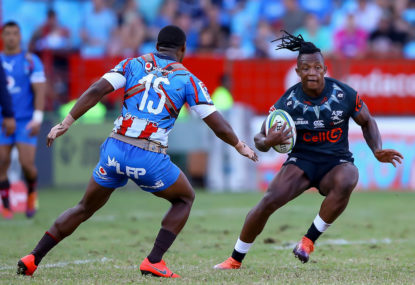 Match result: The New Zealand Warriors have clinched their second win of the season over an abysmal Gold Coast Titans outfit at Mt Smart Stadium. 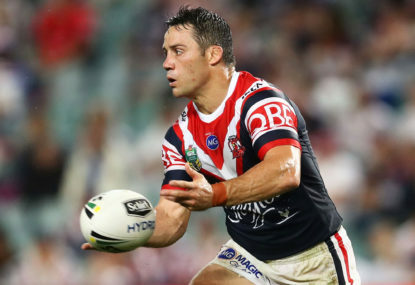 The Sydney Roosters will look to continue their improvement with Cooper Cronk back on the field when they head back to the Sydney Cricket Ground for a clash against the inconsistent Brisbane Broncos. Join The Roar for live scores and coverage from 8:05pm (AEDT). 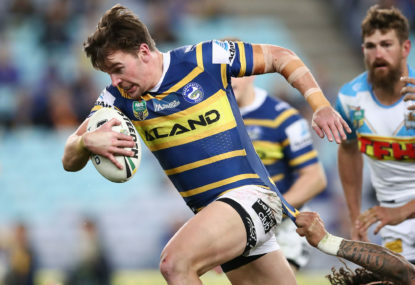 We are three rounds into the NRL season, and tipping isn’t getting any easier, thanks to a couple of upsets last week and some very tough games this weekend. This is The Roar’s NRL expert tipping panel for Round 4. 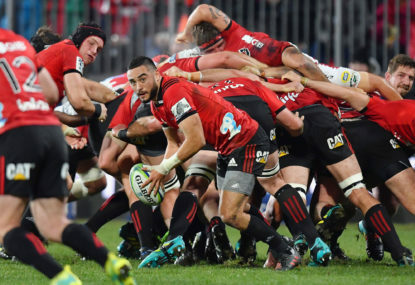 This could be the last season rugby fans get to cheers the Canterbury Crusaders, following a joint announcement from the club and New Zealand Rugby admitting the franchise’s current name and imagery combination are “no longer tenable”. 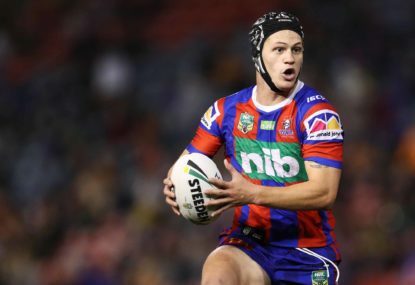 It’s a big week of team changes in the NRL, with superstar Kalyn Ponga shifted to fullback by the Newcastle Knights, while injuries have forced Kieran Foran and James Roberts, among others, to the sideline. 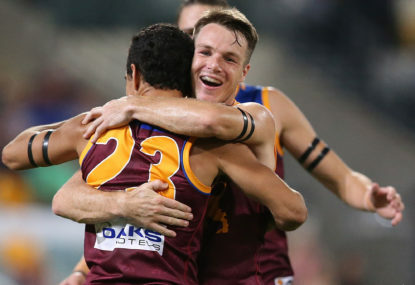 Round 3 is done and dusted, and with a big injury, a field goal thriller, a couple of blowouts, an upset and an outfit who continue to surprise against pre-season expecations, there is plenty to talk about. Here are my NRL talking points from the weekend that was. Victoria have one hand on the Sheffield Shield trophy, and will be looking to push towards a victory in the final against New South Wales when the teams return for Day 4. Join The Roar for rolling updates and scores from 10am (AEDT). 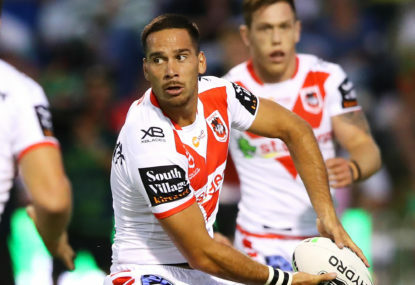 The Brisbane Broncos will be out to get their second win in a row on home soil when they take on the out of form and struggling, but still dangerous, St George Illawarra Dragons. Join The Roar for live scores and coverage from 8:05pm (AEDT). 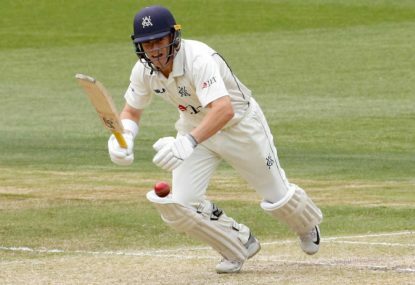 Victoria will take on New South Wales in the Sheffield Shield final at the Junction Oval today. Join The Roar for live updates of Day 1 from 10:30am (AEDT). The Sheffield Shield final, with bonus points available for the first time in an attempt to stop negative, boring cricket, will see Victoria and New South Wales square off at the Junction Oval in St Kilda. They say Round 1 is the hardest to predict, but that’s not the case after a tough Round 2 for half of The Roar’s NRL expert tipping panel. 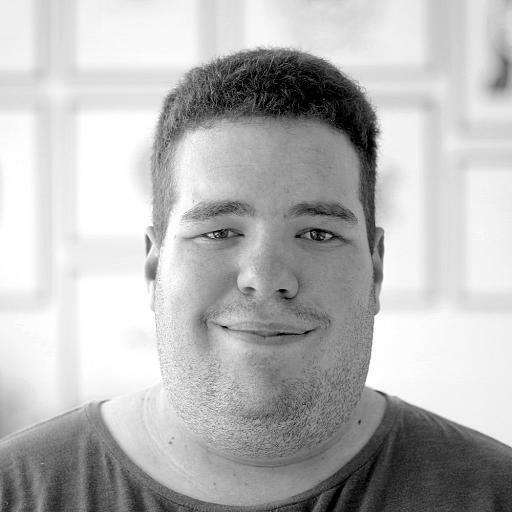 Yeah Andrew – looking forward to this. Think Australia come in as massive outsiders. Probably the same deal as in the US – Barty has to win all three of her matches for us to get through. The policy guidelines never included a TBC to begin with. It was more of an “I’m on the other side of the world and forgot to put a tip in,” loophole. In Melbourne with revenge on the mind… Reading between the lines, I don’t think there is much in it (nor does anyone else), and it could go either way, don’t get me wrong, but the Storm will win it. I haven’t seen that one and I don’t intend to. That was an error from Fox, rather than one from the referees. Yeah Paul – I’d assume there will be a rejig of the teams. Not sure at the moment. At the very least, you’d think CA will cover Australia vs Australia A. Completely forgot about that. Such a shame. Probably a fair point about Labuschagne. Cogger had a lot of involvement, but thought he was a bit slow with the footy and let the defence read him far too easily. Dearden has been excellent in those games hasn’t he? Reckon he is still a bit raw but may not be far away. Fair point – I guess I’m taking what Paul Green said in his presser as the truth, but it’s definitely up for investigation and what Annesley says this arvo will be intriguing. I think it’s when a doctor needs to come onto the field. They aren’t trained to get out of the way if the ball comes back. I think that’s how it’ll be judged in the long term, even if JT probably had more raw talent. Yeah absolutely. Ridiculous that it’s only a fine. McGuire should be looking at a month, maybe more on the sidelines. The NRL needed to make a statement and didn’t. Absolutely. And Kaufusi should have been binned for his efforts. I probably haven’t seen enough of him play to make a firm judgement, but the Broncos have to try something. 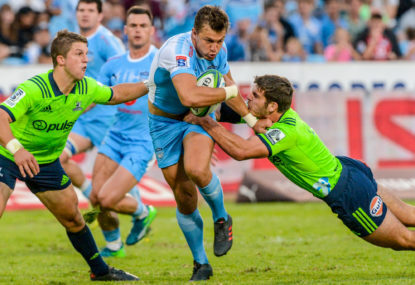 They can’t rely on their forwards so heavily to the point where they need to spend 70% of the game camped on the opposition try line to have a chance. 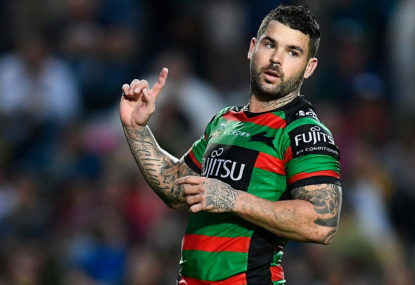 Yeah – Souths just need to get back to basics. Do what they did against the Roosters Rd 1 and don’t change a thing. Newy look like they don’t know how to get the ball out wide which is a shame with so many weapons. Im heading out to BW Stadium in Round 8 for Parra vs Dragons. Can’t wait! Agree TB – I just think the protocol absolutely needs changing if something like that can be allowed to happen. Fair point re the Raiders. Dragons made your guys pay for their mistakes and played pretty well I thought. Could be the confidence booster we need going forward, but you’re right. 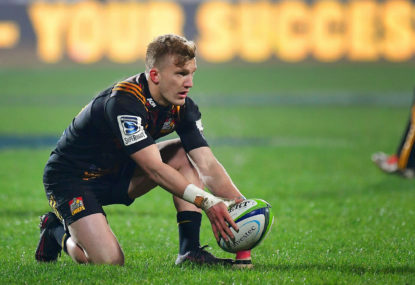 Canterbury were flat and with so much youth in key positions there are going to be more of those days. I think the last three weeks (some upside, but plenty to work on) is a fair indication of where the Dogs are at this year, rather than what we saw in the first two weeks. It’s why I couldnt understand for the life of me people tipping them for the spoon before the season started. Hmm… maybe. Im not sold on Newcastle being as bad as those three just yet. AFB has been wonderful. For mine, he and Vaughan are the two form props of the competition. I’m not happy we let Garrick go. Wasnt then, still not now. 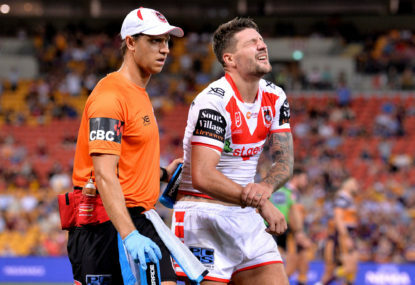 May not be far off the mark mordac – the whole spine was clunky with widdop at the back. Still not perfect, but a lot better. That was an unbelievably good try. Jeez Baz – walked home on it. Ouch. Yow Yeh’s injury was the only thing I could think of when I saw it. Worst I have seen since.